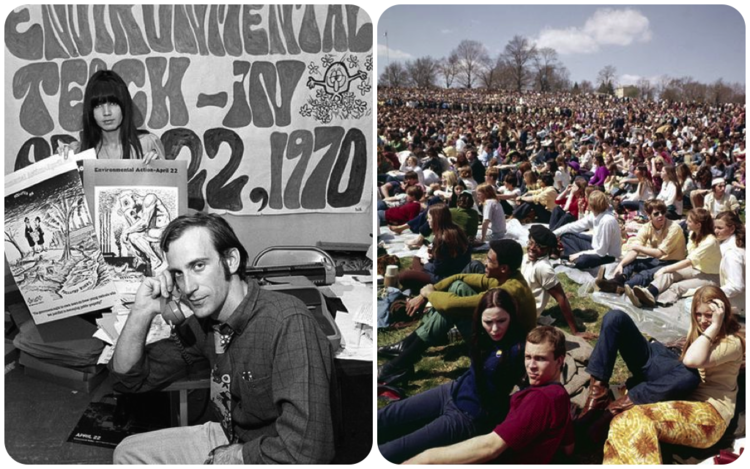 The first Earth Day was on April 22, 1970, nearly 50 years ago! Years before Earth Day’s inaugural year, discussions regarding the state of our planet had started. The release of Rachel Carson’s book in 1962, Silent Spring, became a best seller. 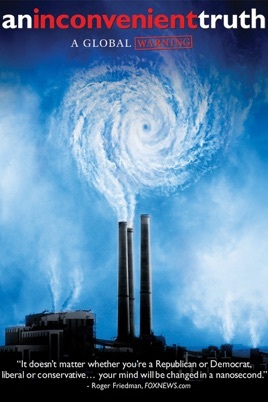 In her award winning novel she “calls for humans to act responsibly, carefully, and as stewards of the living earth.” This book sparked attention to the plethora of environmental hazards that had already begun and the lack of transparency by the government and corporations to its citizens about environmental concerns. To learn more about Rachel Carson, click here. A United States Senator from Wisconsin, Gaylord Nelson, witnessed to some of these environmental disasters Carson referenced. 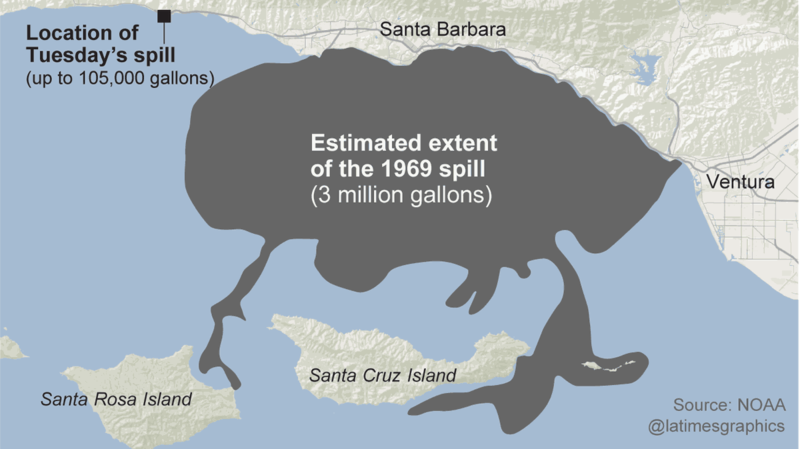 One of those traumatic events was the 1969 oil spill in Santa Barbara. This event fueled Senator Nelson’s passion for environmental protection against oil spills, toxic dumps, polluting factories and power plants, pesticides, highways, loss of wilderness and extinction of wildlife. 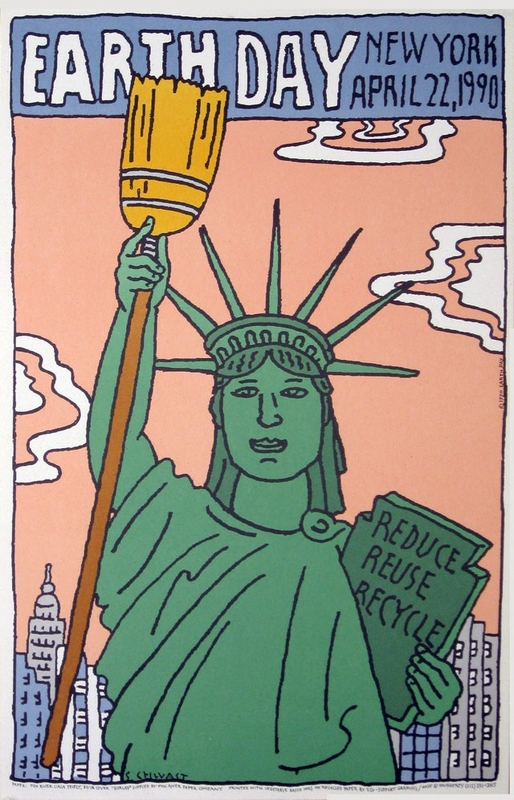 Nearly 20 million American’s began voicing their opinions on the streets, in parks and auditoriums about the importance of a healthy and sustainable environment. This coast-to-coast movement did not have a political, social or economic divide. Everyone was advocating for a healthier earth and more transparent policies that include the best interest of both the people and planet. Marches, pledges and protests continue every year on April 22nd. You can watch Gaylord Nelson addressing the American people on the first Earth Day here. The peoples’ voices were heard and many grassroot movements led to the creation of the Environmental Protection Agency (EPA) and the establishment of the Clean Air Act, Clean Water Act and Endangered Species Act. 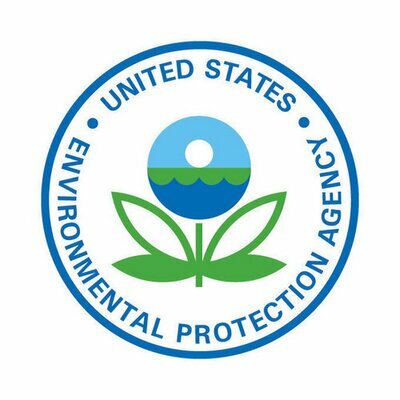 The EPA is a vital part of our government that is tasked with protecting human and environmental health. In addition to the yearly Earth Day celebrations, marches and calls to action, leaders requested the day be an official global celebration as it was already reaching around 200 million people in 141 countries. In the 90’s, recycling really began to become mainstream and more widely accessible to citizens through dropoff sites and residential curbside collection. Sustainable development and living was discussed with high profile leaders and other attendees at the 1992 United Nations Conference on Environment and Development. Over 170 governments from around the world were represented at this conference. It became less formally known as the Earth Summit or Rio de Janeiro Earth Summit. To learn more about the Earth Summit, click here. As environmental concerns grew, people began to focus on the concept of climate change and push towards clean energy. With increased access to the internet, people were able to spread the message about Earth Day globally much quicker. The internet helped grab the attention of millions of more advocates and spread word of the movement like wildfire to activists, grassroots organizations and campuses across the globe. It wasn’t until the early 2000’s when climate change deniers began to emerge and express their belief that climate change was not a threat to our planet or people. Deniers primarily included oil lobbyists, politicians and individuals which ultimately led to “a divided environmental community.” (Source) Activists were ready to present the scientific facts and fight back against climate change deniers. One popular fight against these deniers is presented in the documentary by Al Gore titled “An Inconvenient Truth” that was released in 2006. 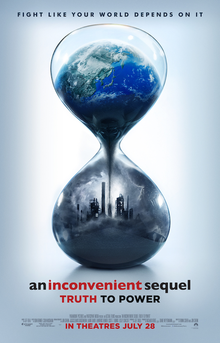 A sequel was released in 2017 titled “An Inconvenient Sequel: Truth to Power” about the continued fight with climate change. Currently, “Earth Day has the largest secular observance day in the world, celebrated by more than a billion people every year, and a day of action that changes human behavior and provokes policy changes.” The Earth Day network consists of over 190 participating countries. St. Louis is home to one of the longest consecutively run Earth Day festivals in the nation. 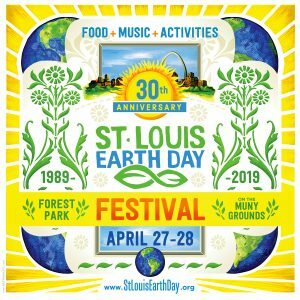 Hosted by earthday365 (formerly known as St. Louis Earth Day) in Forest Park on the Muny grounds, you can join the fun for two full days. This year marks the 30th anniversary of the St. Louis Earth Day festival so join us in learning about sustainable living and eating, local businesses and non-profits in St. Louis and have some fun dancing and trying local food and drink.